Music Rising is raising money to help replace the instruments lost in schools affected by the recent catastrophic hurricanes and fires in the United States and U.S. Territories. We are taking donations through our partner The Mr. Holland’s Opus Foundation. 100% of all donations go straight into our efforts. 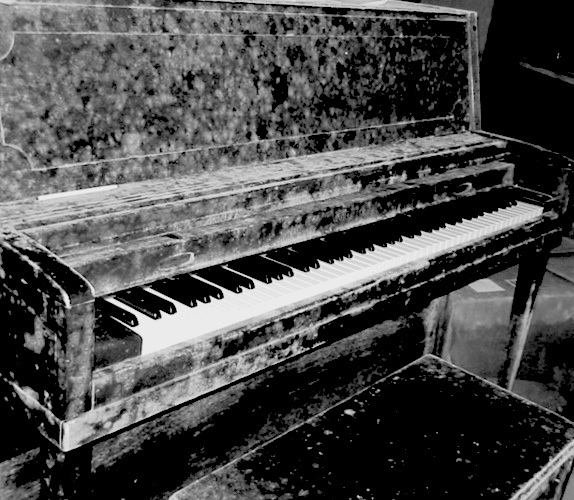 Music Rising was launched to rescue the musical culture of the Gulf South region of the United States from the destruction caused by the catastrophic hurricanes Katrina and Rita in 2005 by replacing the musical instruments lost or destroyed in the deluge. Co-Founded by U2’s the Edge and legendary producer Bob Ezrin along with a host of music industry partners, the organization has gone to aid thousands of musicians, students and church choir members. 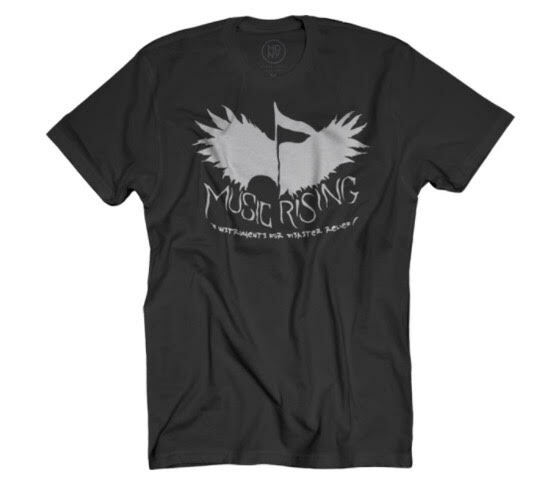 100% of the profits generated from the sales of official “Music Rising” tee shirts go towards helping to replace the instruments lost in schools affected by the recent catastophic natural disasters in the United States and U.S. Territories. Music Rising Tees are made from 100% combed ringspun soft cotton featuring set-in 1×1 baby rib collars.